Samuel Robert Walder was born in Sydney on 8 October 1879, the son of sailmaker and manufacturer Samuel Walder and his wife Mary Ann, nee Hatton. On 22 March 1911 at St Martin’s Anglican Church, Kensington, he married Elsie Helena, the daughter of William Blunt, and had one son and one daughter. He died at Woollahra on 24 November 1946, survived by his wife and family. 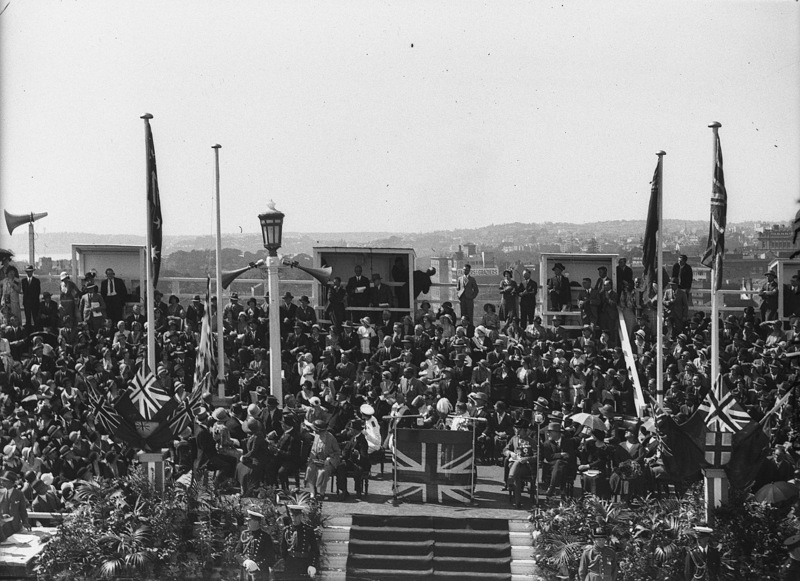 He was buried at South Head Cemetery after a funeral ceremony at St Mark’s Church of England in Darling Point. Samuel Walder was educated at Cleveland Street public and Christ Church St Laurence schools. He entered his father’s canvas goods business at an early age. On his father’s death in 1901, he took over the family firm, developing the business and supplying tents to the Australian Army in World War I. He retired as managing director of S. Walder Pty Ltd in 1924. He was a director of the Eagle Star and British Dominions Fire Insurance Co Ltd, Monsoon Waterproofing Company, Lowe Brothers, and National Studios Ltd. He was chairman of directors of Sargents Ltd. Walder was a member of the Chamber of Manufactures, Chamber of Commerce, and the Master Retailers Association. Walder was the Vice-President of the National Association of New South Wales, which later merged with the All for Australian League to form the United Australia Party, 1930-32. His family residence was Deauville at Point Piper. From 1933 to 1935, Walder was the director of the Royal Prince Alfred Hospital. He was chairman of the NSW Rural Employment Scheme for Boys, President of the Allies and China Day Funds, and a Trustee of the Hammond Pioneer Homes Scheme at Lindfield. He was a member of the Rotary Club of Sydney. Walder was appointed a member of the Legislative Council in 1932, and elected a member of the same body from 1933 until his defeat in April 1943. Sir Samuel Walder was knighted in 1933. Samuel Walder was Alderman for Flinders Ward, 1 December 1924 to 31 December 1927 and for Macquarie Ward, 18 June 1930 to 5 December 1941. He was a member of the Electricity Committee, 1930, and 1933-41 and its Vice-Chairman in 1930. He belonged to the Finance Committee, 1931 and 1933-41 and served as its Vice-Chairman from 1933 to 1941. 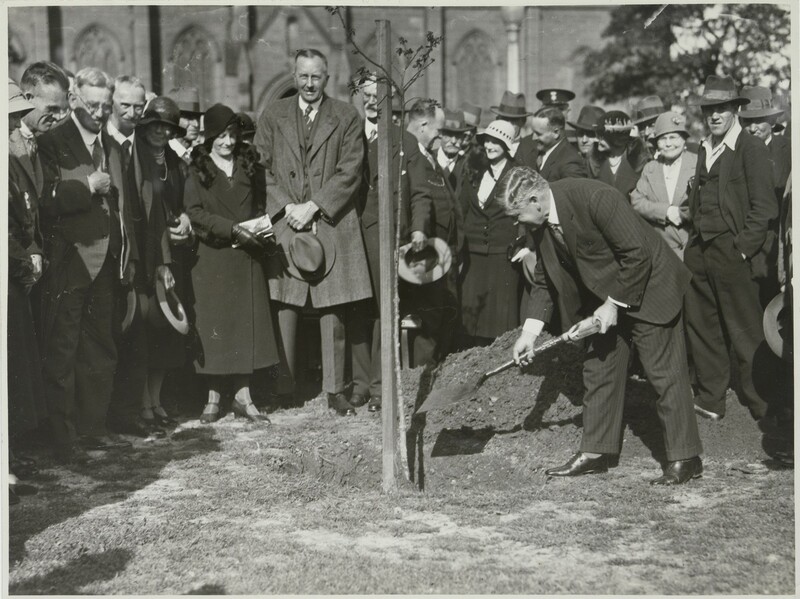 He was a member of the City Planning and Improvements Committee, 1937-38 and 1940-41, the Electricity Supply Committee in 1927, the Health and By-Laws Committee, 1927 and 1930-36, and the Works Committee, 1925-26 and 1930-31. Between 1940 and 1941 he was the vice-chairman of the National Emergency Services Special Committee. 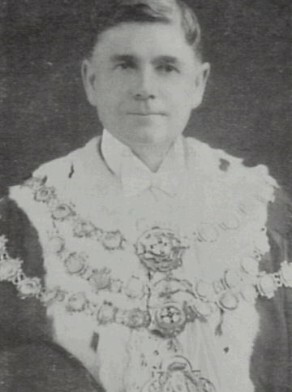 Walder was Lord Mayor in 1932. He represented the Citizens Reform Association and was Secretary from 1925. Peter Spearritt, ‘Walder, Sir Samuel Robert (1879–1946)’, Australian Dictionary of Biography, National Centre of Biography, Australian National University, http://adb.anu.edu.au/biography/walder-sir-samuel-robert-1096/text15731, accessed 23 November 2012.